Jane Laskey takes us behind the scenes at the Senhouse Roman Museum in Maryport. Many people who visit the Senhouse Roman Museum are intrigued by the museum building. The building’s massive stone walls and large rooms work well as a museum and may suggest that it was built for that purpose. However, the building had a long a fascinating history before it became the museum, and holds fond memories for many Maryport residents. 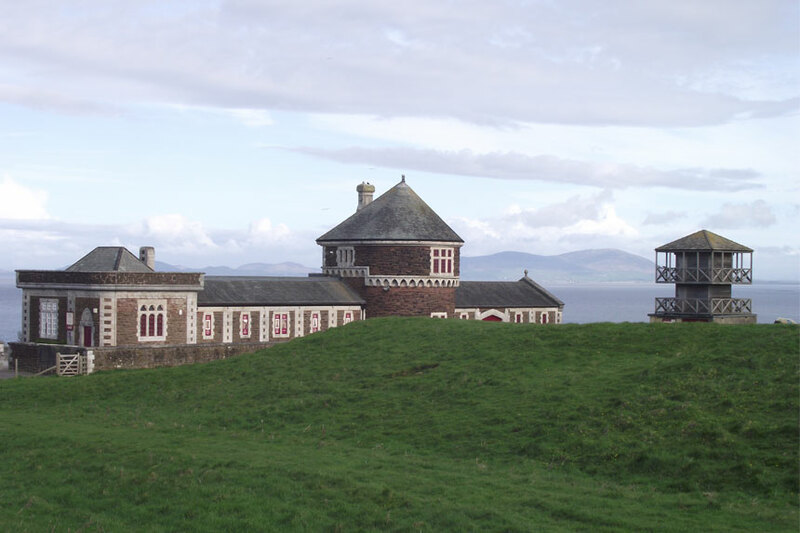 The Battery was built in 1885 as a Naval Reserve Battery on land provided by Mrs Elizabeth Pocklington Senhouse. Rumour has it that she insisted on having an influence on the design of the building, she wanted a building that was both functional and an imposing statement on the Sea Brows. The decorative stonework, that makes the building so distinctive, was transported by the Navy from Portland on the south coast. 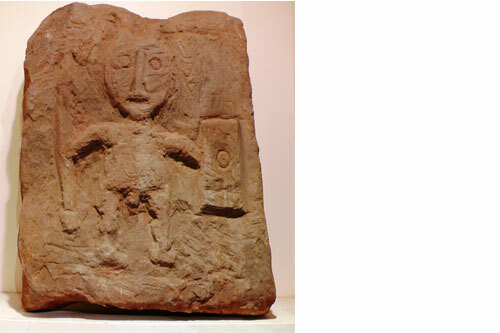 During the construction a stone relief of a Roman horned warrior god was unearthed, a reminder of the town’s much more ancient history. This object is now one of the stars of the Museum’s collections. Features of the building still reflect its naval origins. The room we now know as the Kirby Gallery was the Gun Deck, where two guns were mounted on rails with their muzzles pointing out to sea through holes in the wall. The Main Gallery was called the Drill Hall and brass fittings can still be seen in the two inch thick, caulked timber floor. The museum reception and shop was the Well Deck, traditionally the middle, lower deck of a ship. The Battery was used by the Naval Reserve until 1906 and the building was taken over by the Territorial Forces in 1908. The fixed naval guns were removed and replaced by artillery field guns, which were hauled by teams of horses to an area to the north of the Sea Brows known as ‘The Targets’. 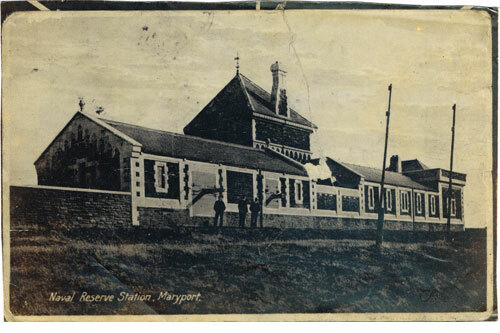 In 1967 the building was used by the Sea Cadets and many people who grew up in Maryport have happy memories of their time in the building. The Cadets left in 1980 to move to a new building near the harbour and the Battery was abandoned. In the following five years before the Senhouse Museum Trust acquired the building it became increasingly derelict. The floor and the roof of the Gun Deck were destroyed by fire and the doors and windows were blocked up. However a new life was found for the building as a permanent and public home for the Netherhall Collection of Roman objects. There cannot be a more suitable building for the collection, which was recovered from the Roman fort and settlement, next to and beneath the building itself.